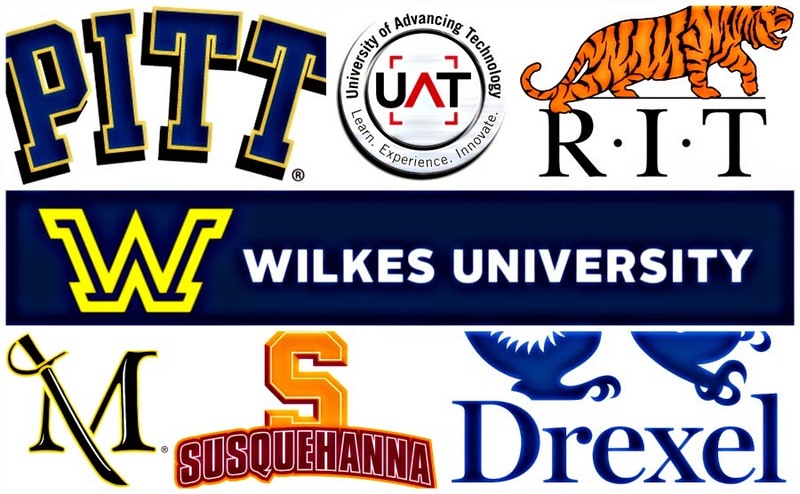 Drum roll pllleeaaaaaasssseeeeee....and the college that my son Ajani Will be attending in the fall is? So proud of my son and this was truly a hard decision. 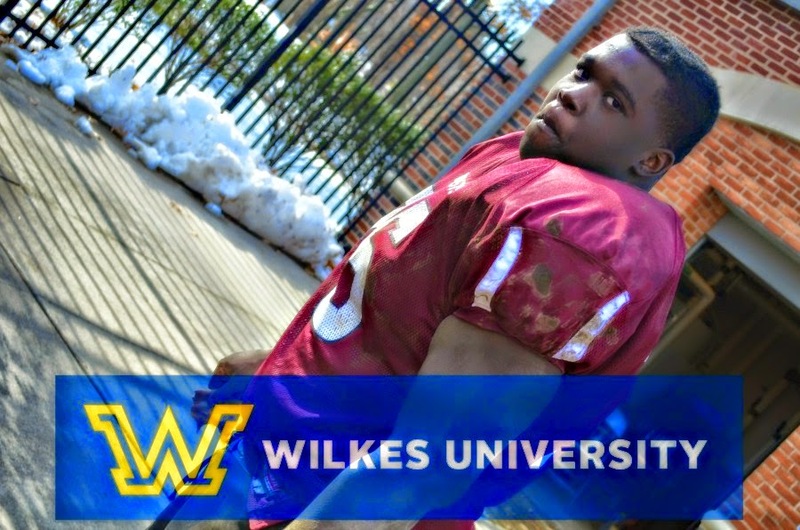 Alas he will remain in PA attending Wilkes University starting in the Fall. He came super close to going to Arizona but I dodged that bullet. Congrats to you and your young man! We are excited for him! Sew What? Trash bags into a dress,that's what!